It was recently announced that entrants to early years’ level 3 educator training courses will need to hold GCSE’s in English and Mathematics at grade C or above, raising overall quality of literacy and numeracy of those joining the workforce. The More Great Childcare report from January of last year put in place a case for change, noting that during an independent review in 2012 Professor Cathy Nutbrown wrote, “There is currently no requirement for those studying at any level to demonstrate competence in English and Mathematics”. She went on to say “Parents trust nurseries to help their children learn to speak and add up in the crucial early stages of their development. Yet early years qualifications do not presently require learners to have mastered basic literacy and numeracy”. Professor Nutbrown put forward the case that ultimately this is damaging both to children’s development and to parents’ confidence in the system. 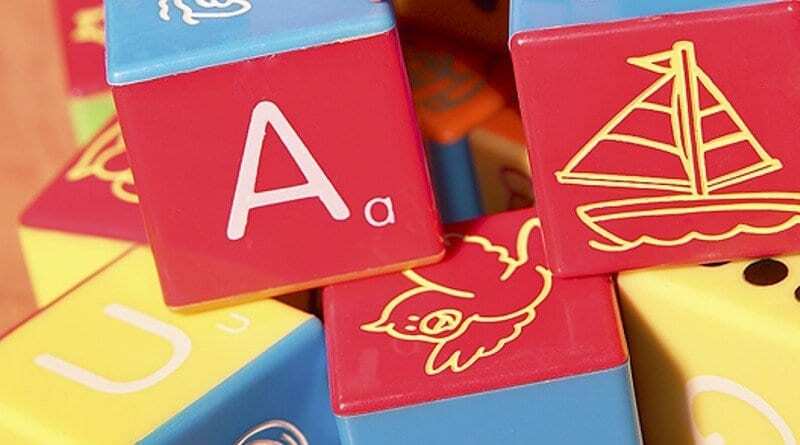 From 1 August 2014 government funding of early years educator training courses through the Skills Funding Agency will require GCSE English and Mathematics, at grade C or above, on entry. Functional skills will not be accepted as equivalents to GCSEs. Training providers will be required to confirm a candidates prior achievement and record it in the learning agreement before enrolling them on to early years’ educator training. The early years foundation stage (EYFS) will be amended by the Department for Education to make it clear that to count in the existing staff to child ratios at level 3, staff holding a new early years’ educator qualification must also have achieved GCSEs in English/English Language and Mathematics, at grade C or above. For entrants already accredited the requirements will remain the same, with only new applicants facing the latest entry requirement, which sees the removal of functional skills as an acceptable alternative. It has been noted that this conflicts with the BIS Trailblazer apprenticeship for early years, which allows for qualification for apprenticeships by Functional Skills, so there will need to be clarification before the new rule comes into play. How will raising entry level requirements affect the competition and attractiveness within the childcare job market? As an ex-lecturer who trained ‘Nursery Nurses’ in the 90’s I am delighted to hear the news that the Government will now require training providers to set entry requirements for level 3 courses as they were years ago with C grade English and Maths as a minimum. I can recall we required a minimum 3 GCSE’s at C grade or above for a BTEC National (Nursery Nursing) at the time. Presumably, it was only when NVQ’s hit the ground running that I assume things changed. I would prefer to see the minimum number of GCSE’s raised to at least 3 by including an optional list of subjects e.g. Drama, History, Music, Art. I am also of the opinion that students are 18 years old (minimum) before commencing a workplace Level 3 programme. In an ideal world, a period of consolidation should be required after students complete a Level 2 workplace course in child care BEFORE they commence a level 3 workplace programme (if they hold the required C grade GCSE’s). I think this consolidation period should be at least 12 months and Early Years settings should be prepared to support a student financially above the Apprenticeship minimum wage in the workplace during that period of time. They should receive a decent working wage, to pay them any less would be improper IMHO. I totally agree with the requirement for English and Maths to be at least a C grade at GCSE. This is something we have been expecting before we interview for the last few years and it has certainly paid dividends. All staff are expected to write reports on the children , label displays and talk to parents and a standard of good spoken and written English should be expected if we are to raise the profile of working with children. The dumbing down of the nursery nurse qualification whilst adding a degree level has been one of the worst things that could have happened. Degrees for some and a high standard for the NVQ /BTEC should ensure that a good standard throuout the nursery is achieved if the staff are also child focused and professional in their work. The % of staff who have to be qualified should also be raised so that apprentices can learn good practice whilst working alongside qualified staff.